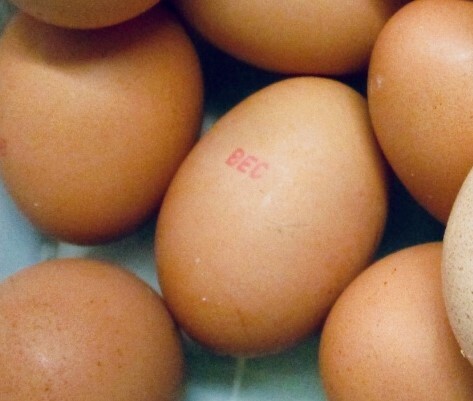 The NSW Food Authority has issued a salmonella warning on eggs stamped with BEC or BEC115. Everyone in the state is urged the check the stamp on their eggs – not the carton – and throw away any eggs bearing that code. 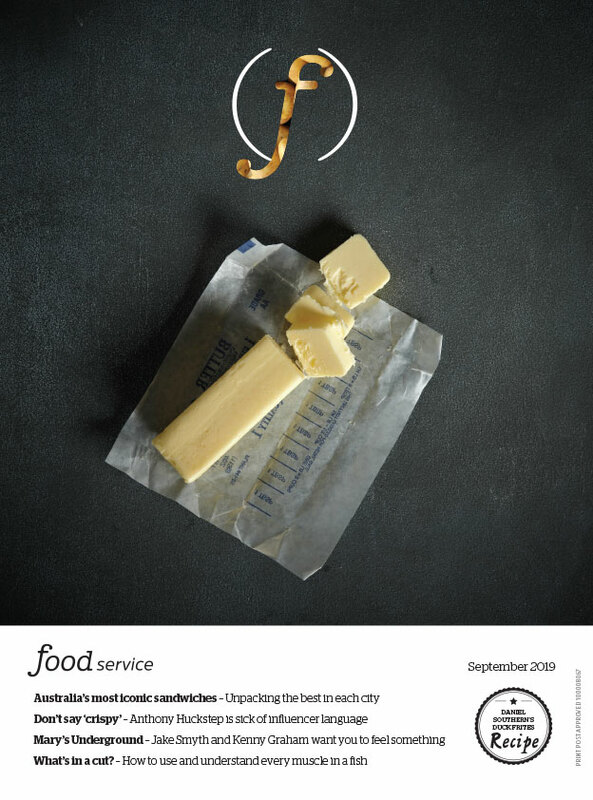 "All other eggs are safe to eat, provided people exercise the usual caution required for a special care food like eggs such as washing your hands and avoiding raw egg products particularly if you are a vulnerable population such as the immune compromised, under two or over 70 years of age or pregnant," says NSW Food Authority CEO Dr Lisa Szabo. Salmonellosis symptoms include fever, headache, diarrhoea, abdominal pain, nausea and vomiting. Symptoms usually start around six to 72 hours after the contaminated food is consumed. Be wary, and consult your medical professional if you've been in contact with these eggs.